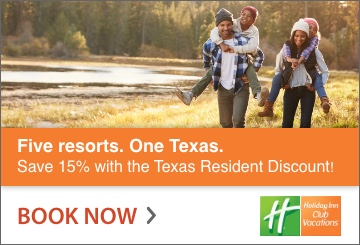 The Hill Country is home to many different restaurants, cuisine tastes, and eatery styles. These places are like a second home, a gathering place for friends, or a place to share experiences and stories. This is particularly true for some Hill Country towns that have an iconic cafe. They serve delicious food while embracing the environment that allows guests to feel they are a part of the community. Here are five iconic cafes in the Hill Country that do just that. 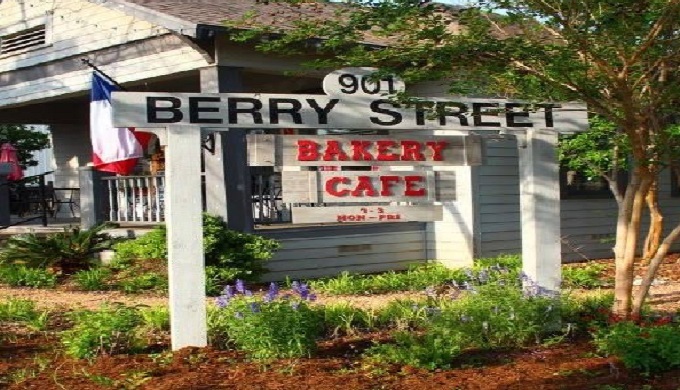 Offering a cozy atmosphere and tasty food, the Berry Street Bakery & Cafe has become an iconic cafe in the town of Llano. 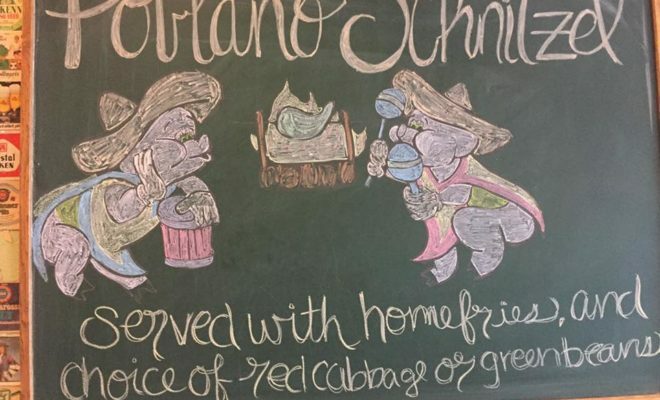 They serve a variety of options and offer a fun, friendly, family-oriented atmosphere that is a staple of what customers have come to love about dining here. 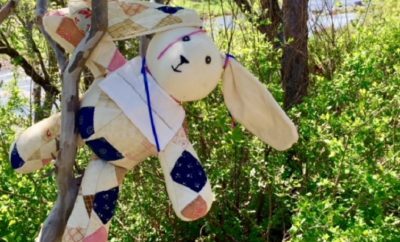 The décor is perfect for the environment and is nothing less than what you would expect if you were visiting a cute family cottage for lunch. For more information on the menu, hours, and location, visit berrystreetbakery.com. 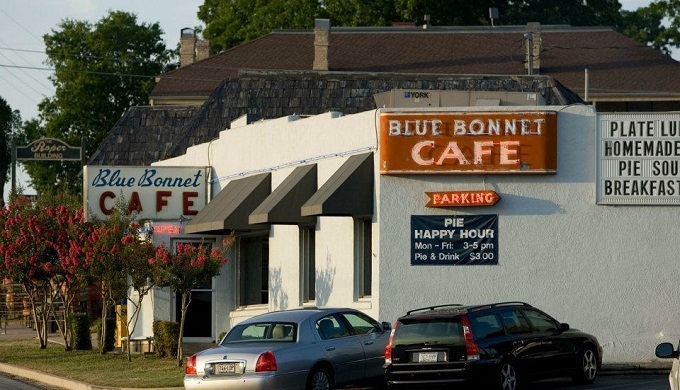 For almost 90 years, the Bluebonnet Cafe in Marble Falls has claimed its title as an iconic cafe in the Hill Country. The breakfast at the Bluebonnet has earned many awards and has been touted as the best breakfast in Texas. The location is everything you would expect and hope for in a cafe. The menu presents hearty home-style cooking that fills you up. Ask about their delicious pies. For more information on the menu, hours, and location, visit bluebonnetcafe.net. 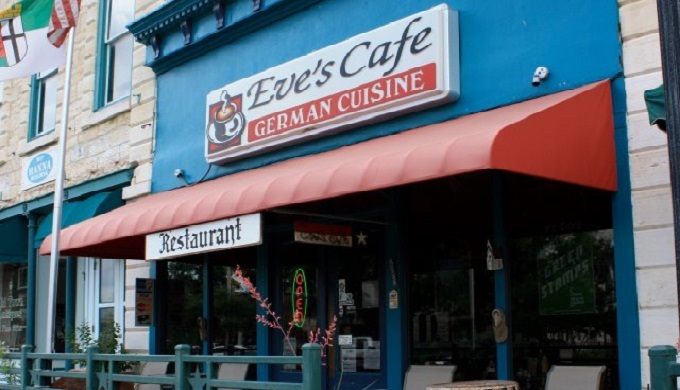 This iconic German-style cafe serves delicious, colorful, and tasty traditional German cuisine. Their menu features several different types of Schnitzel. On top of this, they also offer a variety of sandwiches and tasty side dishes to compliment their main German fare. For more information on the menu, hours, and location, visit evesonthesquare.com.